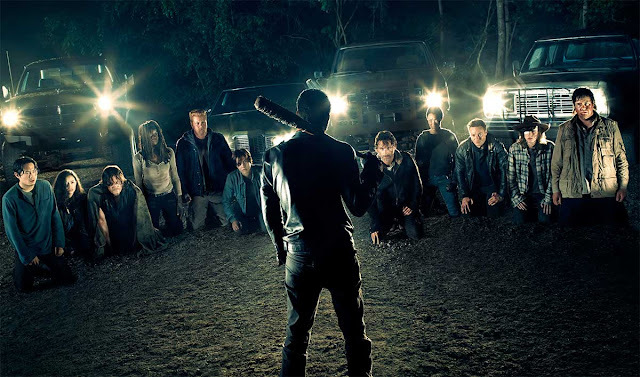 November is officially in full swing and you know what that means!? 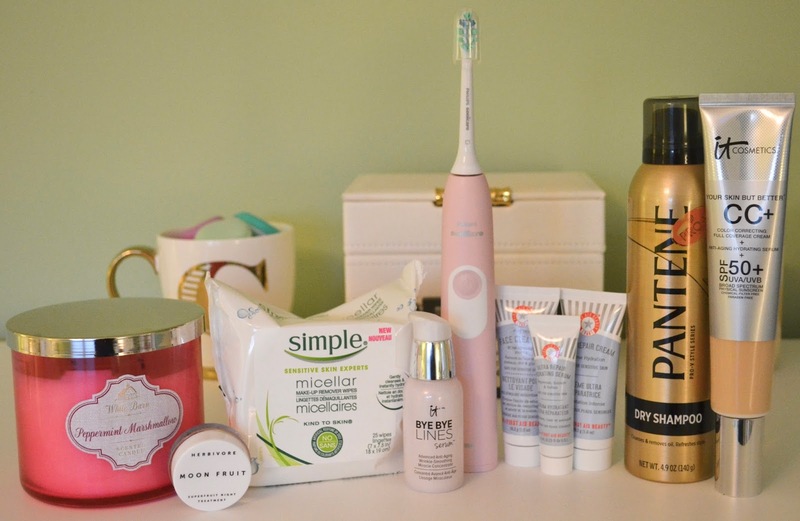 It's time to round up my favorite products and things from the month of October! I love getting to do a roundup of my monthly favorites because I like seeing which items I reached for the most and getting to share my now finds and obsessions with you all. Lets get started! 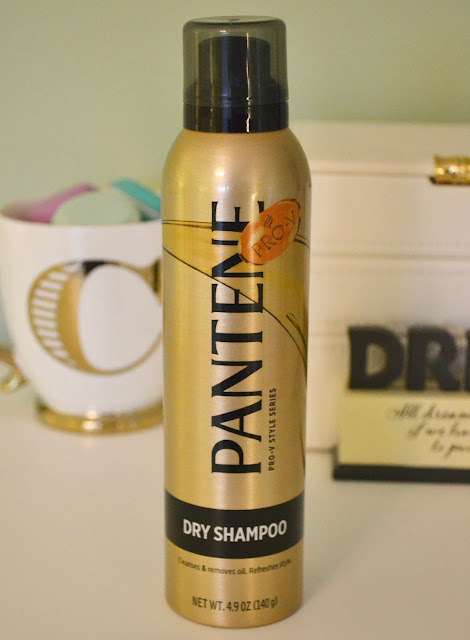 Thank you Tati for this AMAZING Pantene dry shampoo recommendation!! If you are in the market for a new dry shampoo I would advise you to get in your can, head over to your closest Target, Walgreens or CVS and purchase this product. I LOVE brushing my teeth because of this Panasonic toothbrush! Plus it's pink!!! I was at Target a few weeks ago and saw this toothbrush on sale. I knew I needed to get it and I am so happy I did. 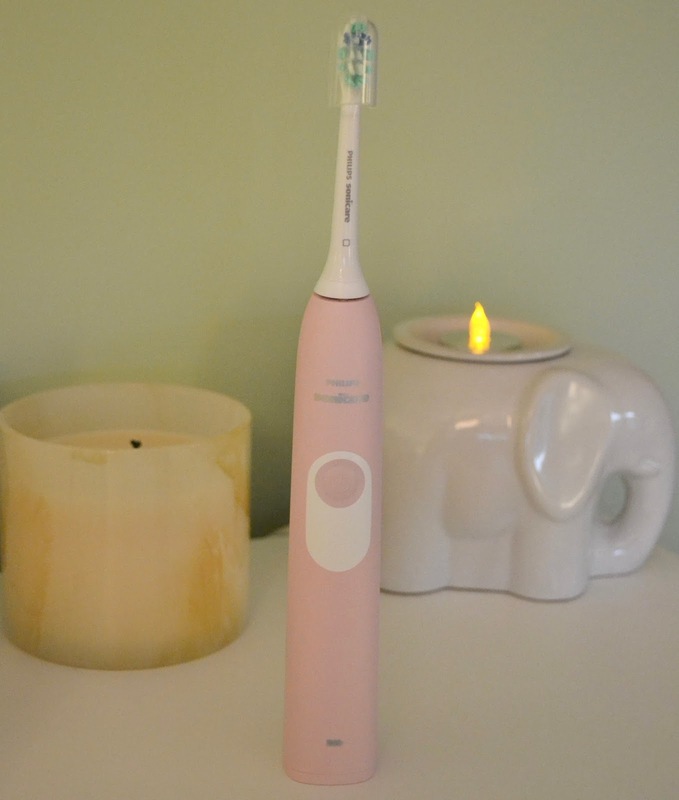 It has a building timer that helps you to brush your teeth for the recommended two minutes and turns off once the time is up. How cool is that!? My teeth have never felt cleaner! 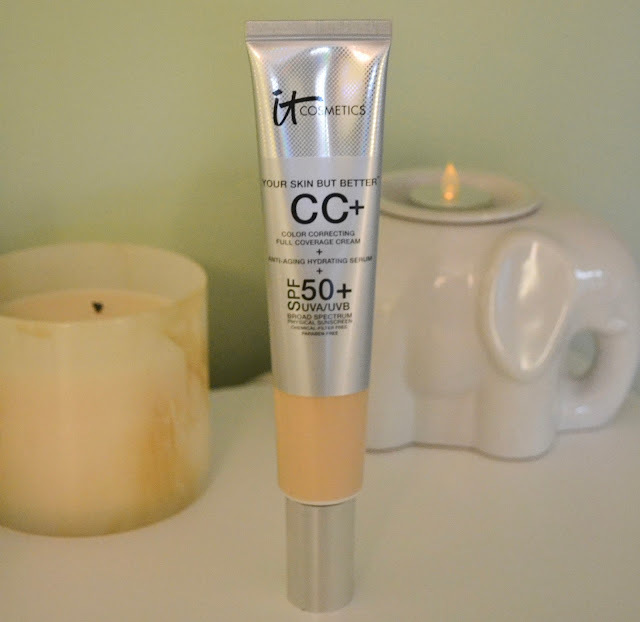 Anything new that IT Cosmetics comes out with you know I have to try! Once again they did not disappoint. 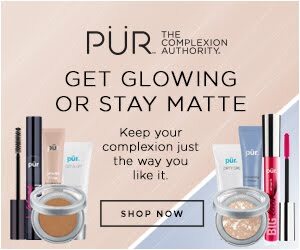 I was home one night and got sucked into QVC and the lovely Jamie Kern Lima was on showing off all the new products and specials that IT Cosmetics had just released. 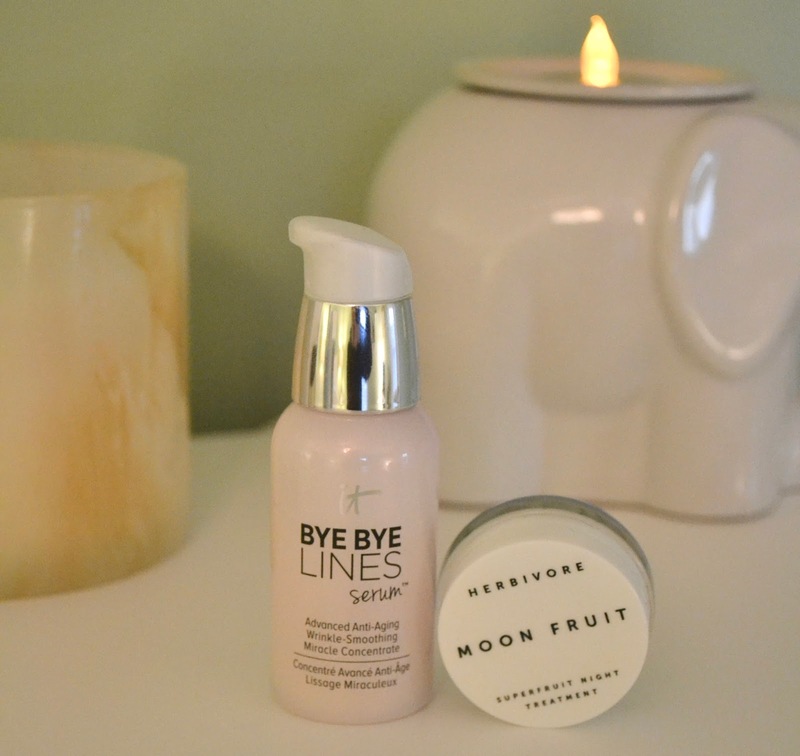 After seeing the results of what this Bye By Lines Serum could do, I ran out to Sephora the next day and purchased it. So far I am very happy with the results! Along with that purchase I received a sample of the Herbivore Moon Fruit night treatment and OMG I already placed my order for the full size! First off it looks like purple frosting and the results are just incredible! 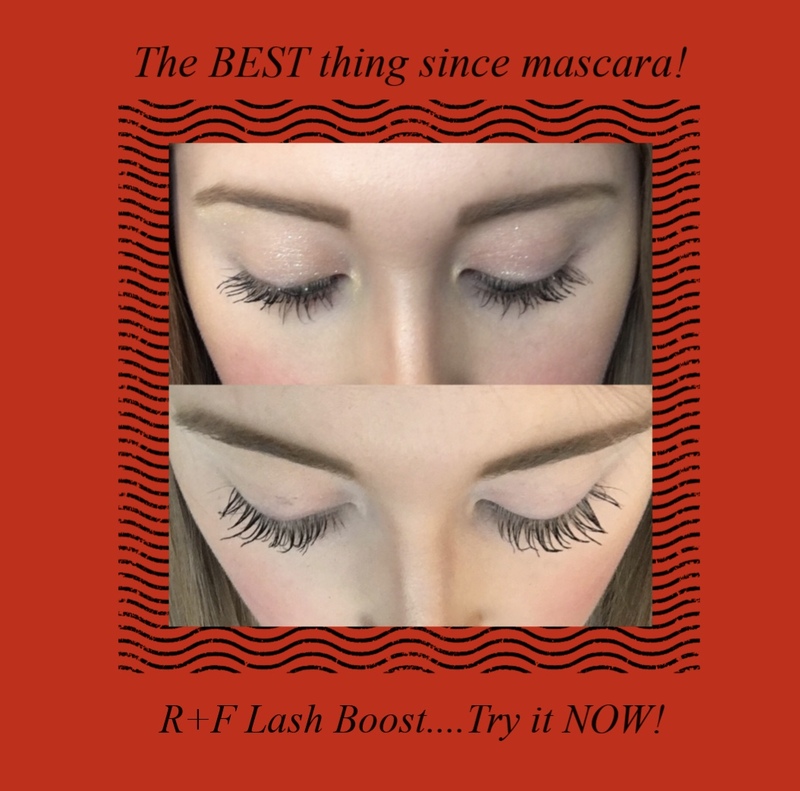 LOVE LOVE LOVE this product and brand! My skin tone already looks more even and brighter. As part of my double cleanse to wash my face at night, I always start by wiping off my makeup with facial cleansing cloth. 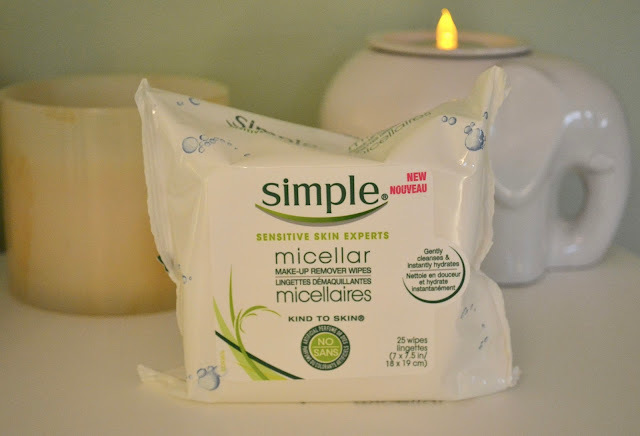 I have heard a lot of great things about the Simple cleansing wipes and their Micellar water. Well these wipes are the best of both worlds! 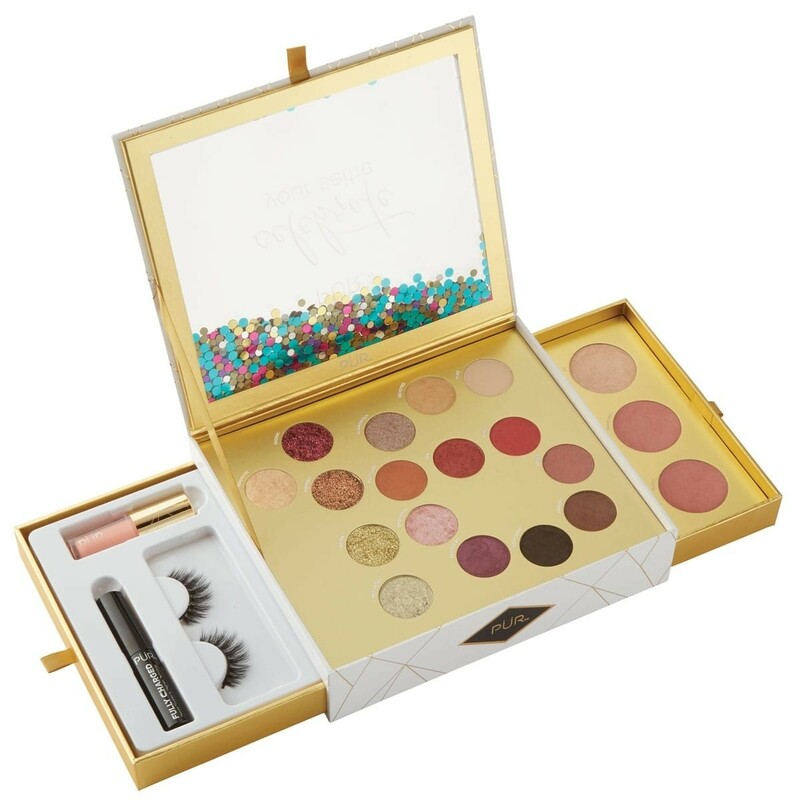 I love how gentle they are on my skin but yet they are still super effective at getting off my makeup without leaving any sticky residue. 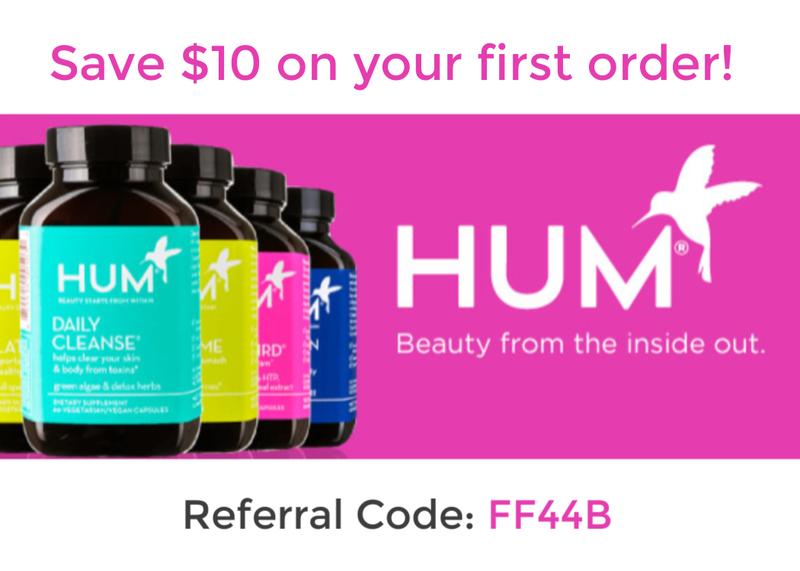 They are really hydrating as well which is perfect for this time of the year. Okay, I know this is a "Christmasy candle" but it smells so good!! I have a slight obsession with candles especially around the holidays. It just makes things a little more festive! 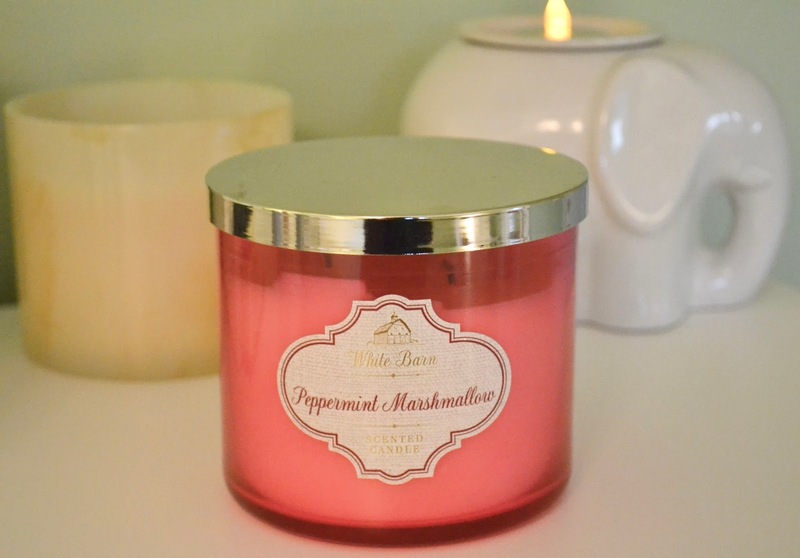 This Peppermint Marshmallow candle smells like a winter wonderland candy shop! So refreshing and yummy! With the weather getting colder and drier I needed to switch up my skincare routine. I had gotten this First Aid Beauty sample kit a quite a few months ago and decided to give it a go. 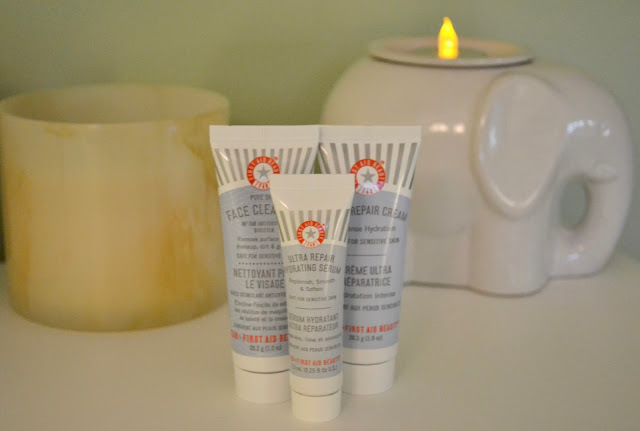 I have used a few F.A.B products in the past and loved them and these three products are no exception! 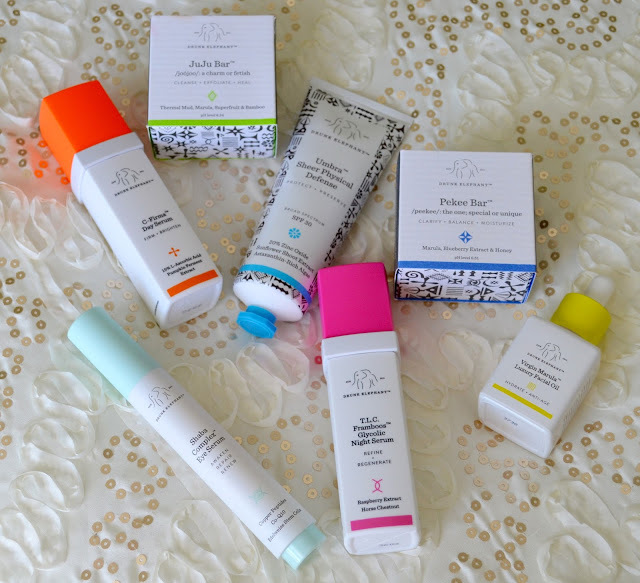 They are perfect for sensitive skin and have been a BIG help in keeping my skin soft and hydrated during these past few cold weeks. Another favorite was NY Comic Con! It was the first time I ever went and I had such an amazing time! I can't wait to go back next year! There was so much to see and do. I even got to meet and see some of my favorite actors and actresses. I went to a panel for FREAKISH which is a new Hulu show staring Meghan Rienks and I actually got to meet her and take a picture with her! Such beautiful and amazing girl inside and out! 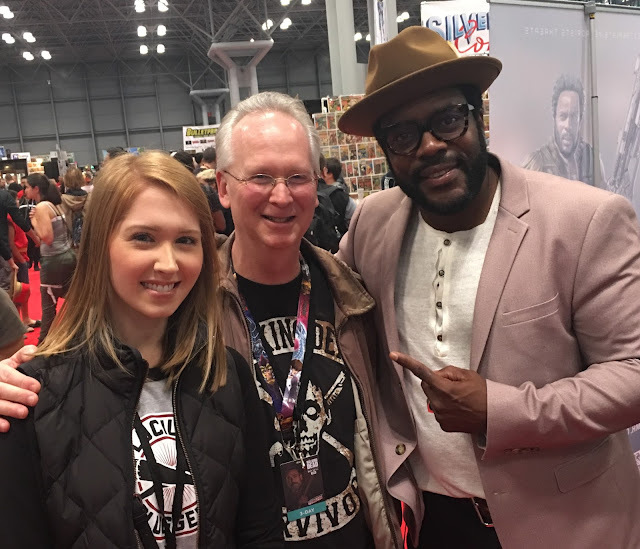 I also got to meet and take a picture with Chad L. Coleman who played Tyreese on The Walking Dead. 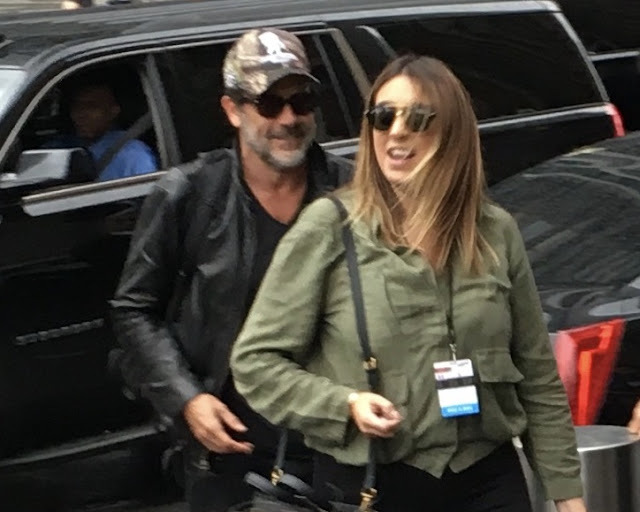 Speaking of The Walking Dead, I got to see some of the current cast members walking into Madison Square Garden for the panel they were having that night as well. Me, my dad and Chad L. Coleman!! I hope you all enjoyed today's post! Let me know in the comments below what some of your favorites were for the month of October. Thanks so much for stopping by and have a great week!